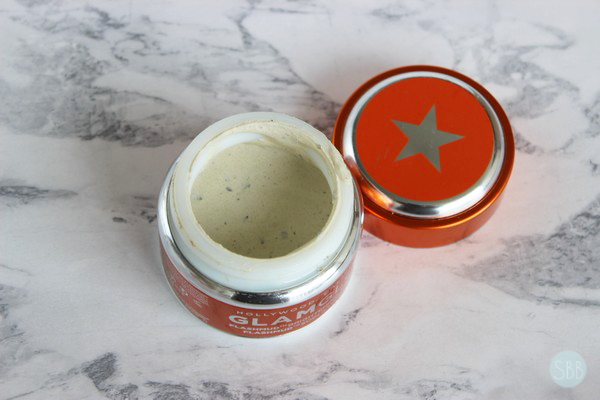 Glam Glow Flashmud Brighten Treatment is a face mask for all skin types. Flashmud provides radiant and youthful looking skin with each use. 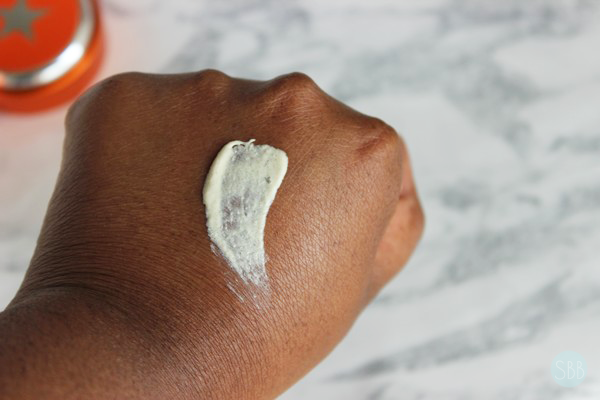 Why'll helping to correct uneven skin tone and dark marks. To use this mask I always applied a even thin layer to my skin with a flat brush. For this mask they recommend that you actually work the mask into the skin in circular motions to pre-exfoliate. I like the idea of that but I never remember to do this. They recommend you do this to get better results with this mask. For me when I use this mask I do see an instant glow to my skin however I don't feel like my skin tone looks more even with this mask. Maybe if I massage the product into my skin I would see more of a better result. Glam Glow has a theme with there mask and everyone that I have tried pretty much all of them give a tingle sensation so the skin with this mask it's no different, I personally don't like the tingle sensation and could do without this. In all for me this mask is a pass and not something I would get again I think there are other mask from Glam Glow that I have enjoyed more then this one. Which Glam Glow Mask is your favorite? This mask looks so good! I tried the GravityMud once and it was stunning!! 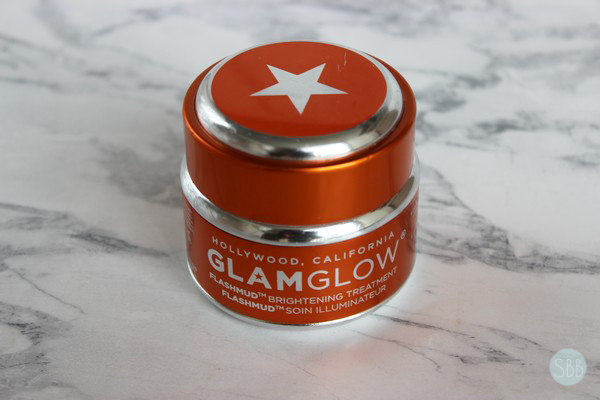 I have tried a few GlamGlow masks but none including this one blew me away. My skin don't find them to be anything special unfortunately.